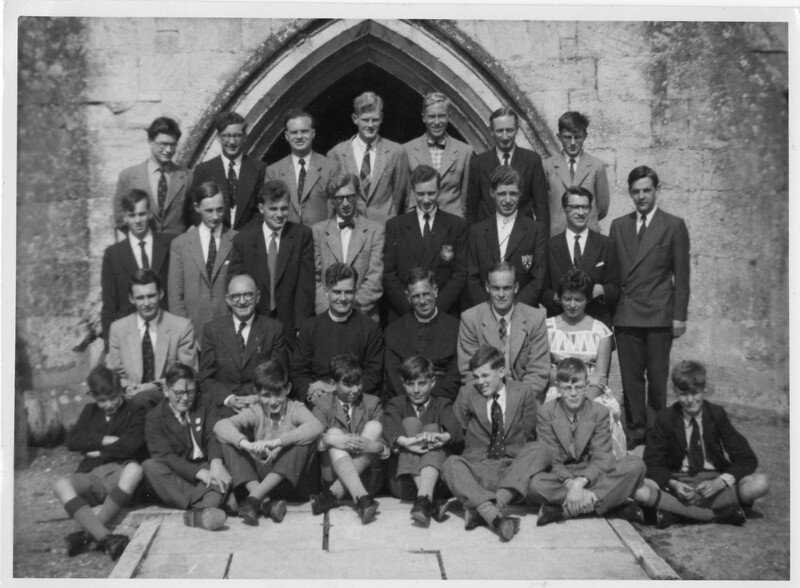 The 2nd Edington Music Festival, 1957. Canon Ralph Dudley is seated third from left; David Calcutt is seated second from right. You may also recognise the organist, Simon Preston, seated on the left hand end. 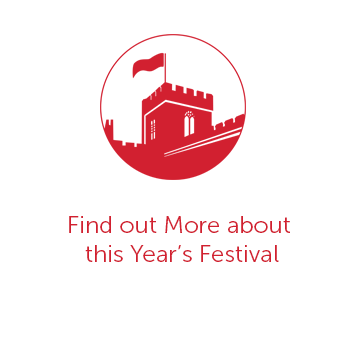 Friendship was one of the core reasons the festival came into being; that, plus a belief on the part of the founders that sacred music is at the very heart of the liturgy (a form and arrangement of public worship laid down by a church or religion) – and the need to fundraise for a new Church roof. 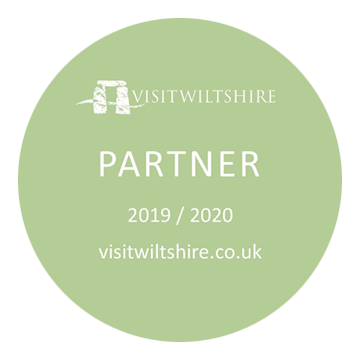 In 1956, the Vicar of Edington, Canon Ralph Dudley, new to the Parish, came to the conclusion that he would need to do something fairly imaginative to find funds for urgent repairs to the fabric of the 14th century building. He called upon his friend and former choral scholar at King’s College Cambridge, David Calcutt, who was on a mission to prevent the disappearance of choral music from normal worship in Cathedrals and churches in England. Together they gathered a group of Cambridge choral scholars and four trebles in Edington where over the course of one extended weekend they sang one service a day, establishing the principle of music sung within the context of the liturgy for which it was written. It was the first time Edington Priory Church had had daily sung services for generations, and was a resounding success. The following year, 1957, the exercise was repeated, with more personnel, a guest clergyman, a choir director and a cook/housekeeper. Thus the Festival of Music within the Liturgy was born, envisaged by David Calcutt as “as a festival in which God is worshipped through beauty – beauty of sight, shown or seen in stone or ceremony, beauty of sound, made or heard in the word sung or spoken”. The festival has flourished, and today it lasts for eight days at the end of August, from Compline by candlelight on the Sunday evening, to Eucharist on the following Sunday morning of the Bank Holiday weekend. A theme is chosen for each festival, which provides the structure for both complex and beautiful music and for a week of stimulating sermons. There are four services a day, sung by three choirs under three of the UK’s top choral directors, music before the evening service played on the church’s Harrison and Harrison organ by a leading organist, new commissions, and the regular live broadcast of the midweek Choral Evensong on BBC Radio 3.